I love this book and can't wait to purchase the next one, it has all the elements of a book that I love, history, secrets, magic and the weird and wonderful. It really does take you to a place in your mind that opens the imagination and I can't wait to ride the imagination again in his next book! A brilliant, wonderful book. You will mourn finishing it. A very good book that kept my interest at a simmer. My only point would be of the unravel occurring over more chapters, but this may be to taste. A good effort from a skilled individual. 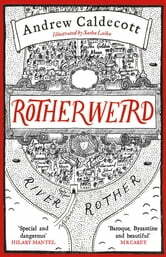 Fast paced quirky modern fantasy. 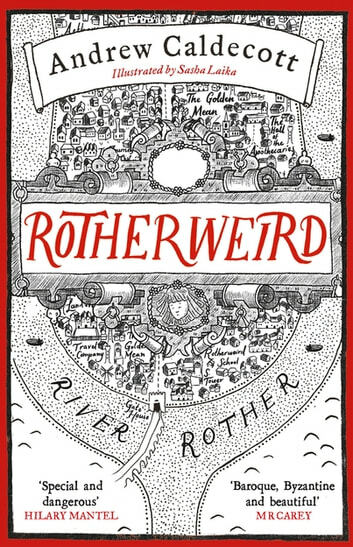 I started this with trepidation, as the author seemed to favour twee character names much like JK Rowlings Harry Potter series and there are moments when the story tips toward quaint comedy only to become very dark again, which made it feel a little unbalanced at times. However, the story and characters were well constructed and I was drawn into the world and ultimately enjoyed the story very much. brilliantly created a historical based detective novel without the readr being cheated for a conclusion.